When I was first exposed to the blues rock from the Akron, Ohio duo nine years ago, I wondered if mainstream pop culture would ever embrace their sound. It didn't take much time after that for Dan Auerbach and Patrick Carney's music to start appearing in ads for Victoria's Secret and for them to start performing on music festival main stages. 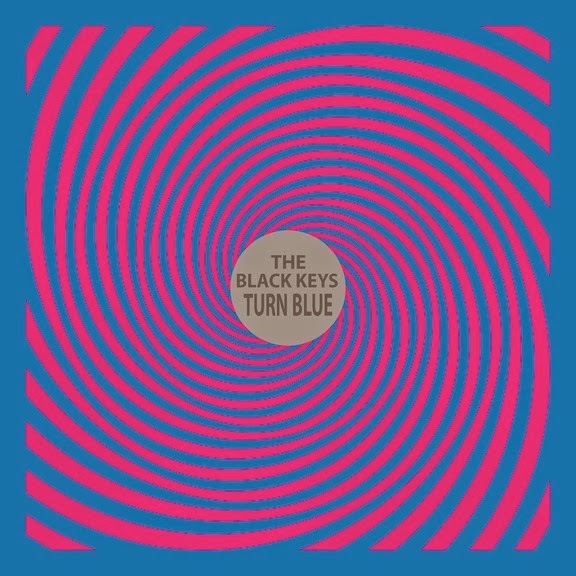 With the release of their fifth album, 2008's Attack & Release, the Black Keys began working with producer Brian Burton (aka Danger Mouse), who has co-produced each of their subsequent releases, and as their songs became more radio friendly, their popularity soared. Now, with platinum records and multiple Grammys under their belts, the Keys once again team with Burton for their eighth studio effort, Turn Blue. If you loved their last three albums, then songs like "In Time, "Fever" and "10 Lovers" are going to make you very happy. I can honestly say that I have never been disappointed when I've listened to songs from the Montreal electro-funk pair of David "Dave 1" Macklovitch and Patrick "P-Thugg" Gemayel. The streak continues with the tracks of their fourth album, White Women, which releases today. With infectious beats and often hilarious lyrics, there's a reason Chromeo refer to themselves as the "Larry David of Funk." Just give songs such as "Come Alive" (featuring Toro y Moi), "Over Your Shoulder" and "Lost on the Way Home" (featuring Solange) a spin to see what I mean. You'll smile, you'll giggle and, most of all, you'll dance. Ever since the Swedish foursome burst onto the scene with their self-titled debut in 2007, they've held my interest. Their synthesizers and electronic beats are paired with the soulful voice of frontwoman Yukimi Nagano in bold and innovative, yet completely catchy, ways. "Let Go" and "Klapp Klapp," the first singles from their fourth album, Nabuma Rubberband, immediately grab your ear with pulsating beats, and once Nagano's vocals kick in you are hooked. Although Little Dragon don't have an L.A. date on their current schedule, they are giving you a chance to win tickets to see them perform at Bonnaroo next month. 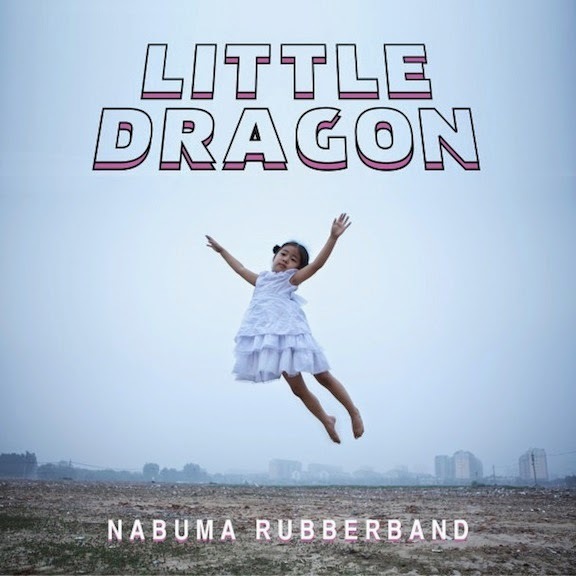 All you have to do to enter is build your own Nabuma Derby car (see instructions here: nabumarubberband.com), then post a photo of your tricked out racer on Twitter or Instagram using #NabumaDerby @LittleDragon and @Redbull. While you may have mixed feelings about posthumous album releases, there is no way you aren't curious in the least about hearing more new music from the King of Pop. L.A. Reid worked with Michael Jackson's estate to find eight songs that the singer had completed vocals on before teaming with some of the industry's top producers to give the tracks a contemporary finish. The result is Xscape, the second compilation album of new music to be released after the artist's death. Reid enlisted Timbaland to co-executive produce the album, which also contains work from StarGate, Jerome "J-Rock" Harmon, Rodney "Darkchild" Jerkins and John McClain. While songs like "Love Never Felt So Good" (which also has a duet version with Justin Timberlake) sound exactly how you would expect a new MJ jam to, the darker "Blue Gangsta" and title track hint at a different style that we might have seen from him. The deluxe album includes all of the songs in their original forms, a bonus track and two videos. I doubt there is a contemporary singer-songwriter who isn't influenced or at least knows the lyrics to one Tori Amos song. Her incredible voice is instantly recognizable, her piano skills phenomenal and her lyrical prowess is incredible. While her last three albums were classical in nature, Unrepentant Geraldiines, her 14th full-length release, is a return to the pop/rock sound she is known for. With songs such as "Trouble's Lament," "Wild Way" and "16 Shades of Blue," Amos has not only continued to push herself creatively she has remained entirely beautiful in eloquence and melody in doing so. See her perform songs from the new album and some favorites on July 23 at the Greek Theatre.